Tonight the Legislature found a resolution to a problem I’ve been working on behalf of Washington Counties — the so-called Hirst decision. In doing so they also assured passage of the Capital Budget, including hundreds of critical projects around the State that had been held up as negotiations last session failed. This is one of those issues where each side has valid points and concerns. Water rights are complicated. 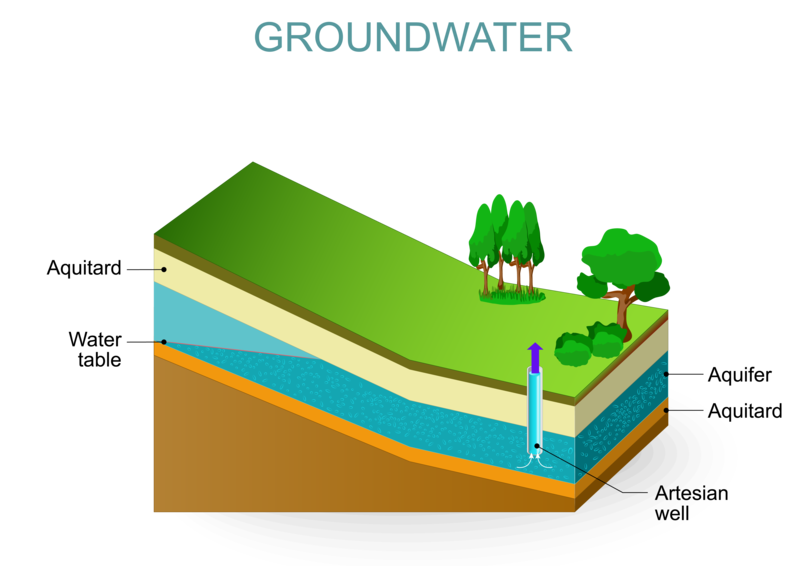 Ground and surface waters cross many properties and jurisdictional lines and impacts to them vary depending on the local ecosystem. As a result, the rules must be flexible enough to respond to local markets and jurisdictions. Unfortunately, counties are not equipped by expertise, resource, or jurisdiction to take over water right determinations from the State. We must be able to rely on Ecology’s decisions. The final product is not a bill that is loved by Tribes, environmental groups, senior water right holders, or rural property owners, but each will see progress toward their goals. It was crafted over hundreds of hours of negotiations between stakeholders, legislators, and leadership from each caucus. It’s the sort of bipartisan work that almost feels like an endangered species these days. I’m proud of the effort put in by all, even if you won’t see much celebration by the participants. Limits the new regulations to areas with in-stream flow rules (including Pierce County). Establishes maximum daily gallon limits. Allows counties to rely on Ecology’s decisions on exempt wells and process applications with a $500 fee that will pay for mitigation and monitoring. Provides $300 million for mitigation projects to protect instream flows and stakeholder groups to make decisions on local projects. I think it’s important to recognize what this dispute and its resolution represent. John Donne said “no man is an island entire of itself.” Every decision we make ripples downstream, or as was pointed out in a discussion we had today on net pens, sometimes upstream. We can’t continue to pretend that the air we breathe or the water we drink begins and ends at the corner of the lot. It doesn’t. As such, government protections and payment for impacts aren’t an imposition, but a necessity to protect the rights of everyone else. As co-chair of the Legislative Steering Committee for the Washington State Association of Counties I want to thank the many legislators who have worked to find a solution to the Hirst decision… Sens. Warnick, Van de Wege, Honeyford, Frockt, Short, and Tharinger; Reps. Springer, Fitzgibbon, Taylor, and Buys. I’m certain I’m missing some and my apologies in advance for that. In addition, our respective staffs spent countless hours on research and draft proposals. Thank you all for your service and dedication to the task.